We would visit schools and educational institutes, educating the students on how and why to take action for SDGs using interactive sessions and fun activities. Impact sessions on career guidance, life values and ethics would be conducted. A special session with girls on menstrual health and personal hygiene would be held to make sure girls take proper care of themselves. We would also collect the MY WORLD survey opinions from the students to help us analyse the problems to work on solutions and to promote local governance. The day would be spent with youth, to know their problems at ground level which would be used to solve problems and influence policy making process. Youth would also be educated to become change-makers to create a better world. Click here to join, collaborate or support us. We have interacted with thousands of people, visited various communities in schools, villages, slums etc., educating and training them about how to take action for SDGs and everywhere we went, we heard the same thing - "we don't know". In today's world we can buy likes, we can buy reach but engagement, solutions, conversations and debates are the things we can't buy. We need those, we need solutions. We want people to recognize a problem in community and then go solve it. We need to share such stories of solutions and not problem. 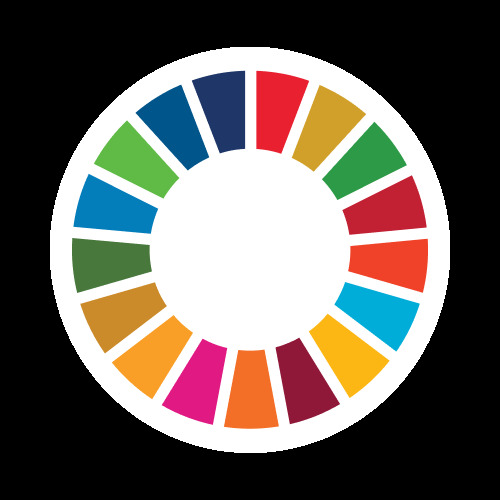 Everyone discusses about problems of various communities and about SDGs in big events and conferences, but it doesn’t make a difference until we take action. We need everyone working towards SDGs, to make it happen and that is possible only when people are aware about SDGs. YSI does that. Youth for Sustainable Impact (YSI), is a youth-led organization, educating and training communities about how to take action for SDGs. YSI is working to collect voices and opinions of people to influence the policy making process and development agenda and come up with solutions to the problems. We make it happen by representing the opinions of people to the stakeholders and leaders at governing level. We also emphasize on local governance helping communities to solve their problems. You are one among billion voices and your voice matters to us.